Visit us at BNA 2019 Festival of Neuroscience in Dublin, Ireland, April 14-17, 2019! 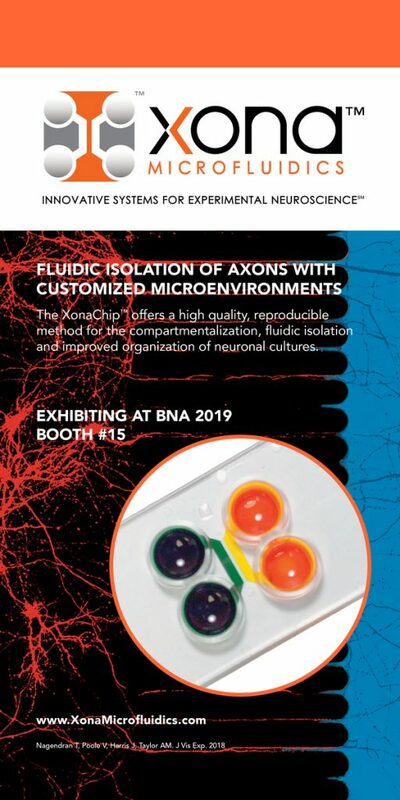 Xona Microfluidics will be exhibiting at BNA 2019 in Dublin, Ireland. See the BNA 2019 Festival of Neuroscience website for details. We will be located at booth #15. 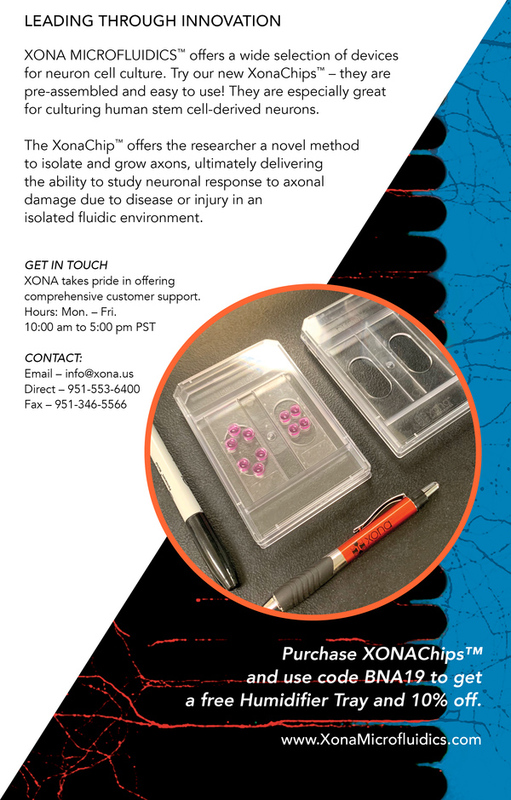 Xona is pleased to announce the launch of our new Humidifier Tray™ (Patent Pending) for long-term culturing. We will have a prototype of the Humidifier Tray™ on location at BNA 2019.